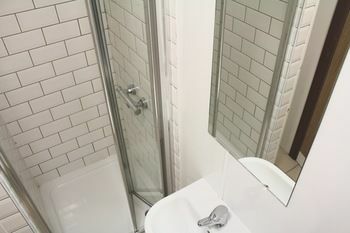 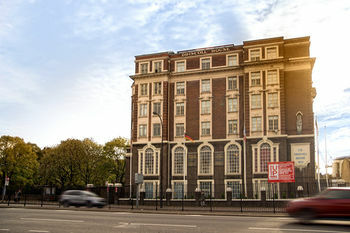 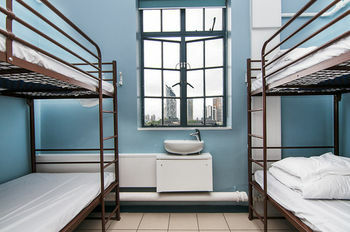 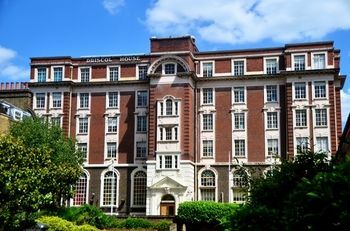 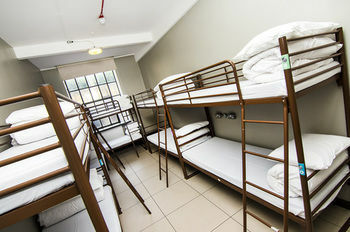 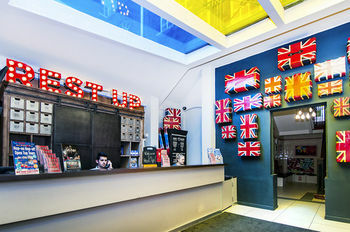 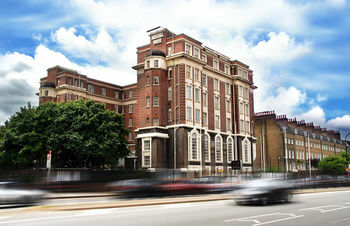 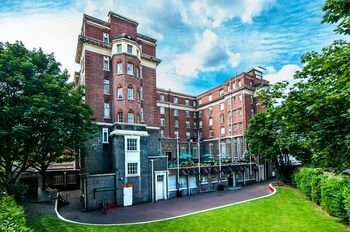 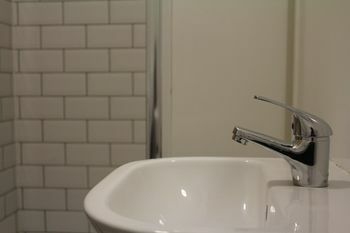 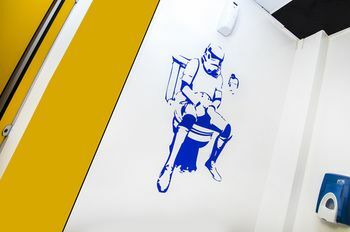 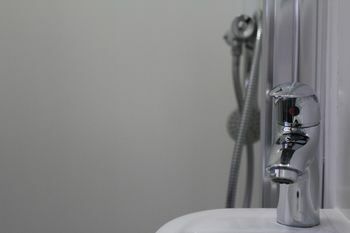 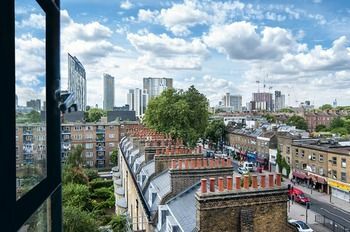 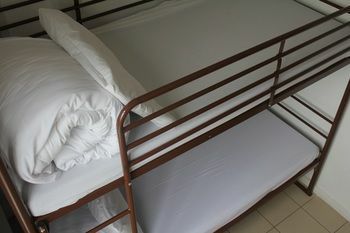 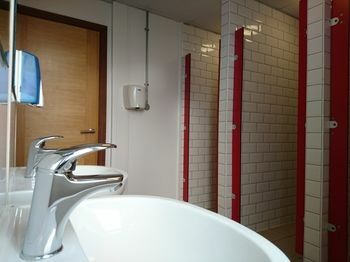 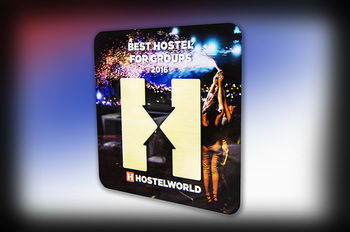 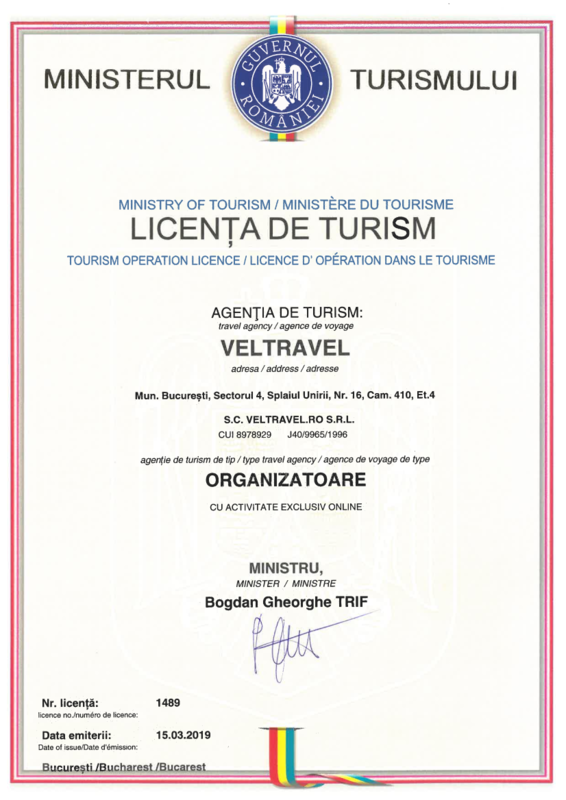 Unfortunately the Rest Up London - Hostel hotel has no availability for the selected period, but you can look for other hotels in Londra in the same period. 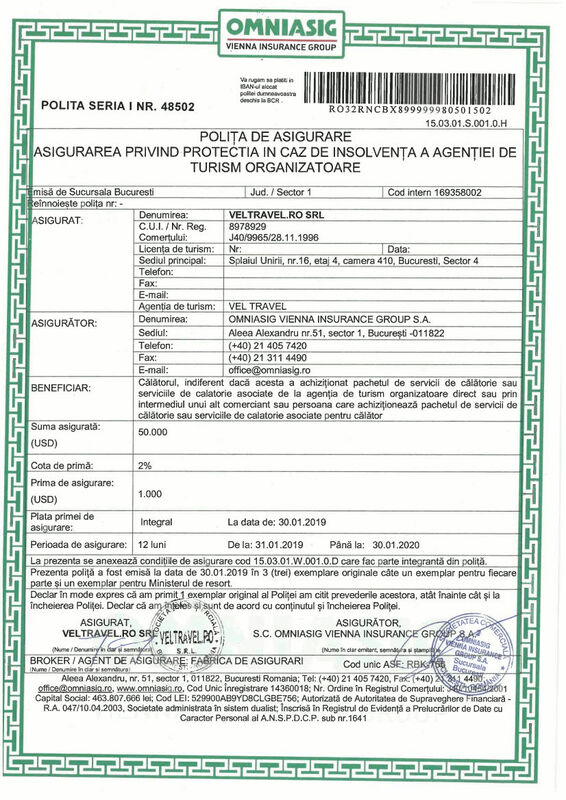 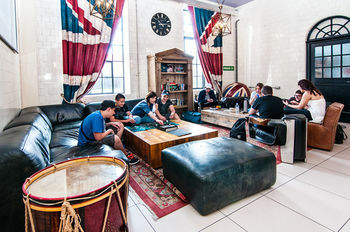 Price found Thursday, 04 April 2019 at 09:32. 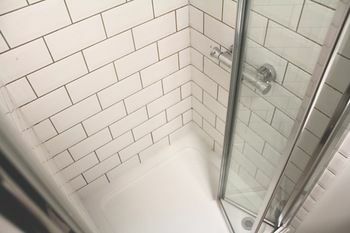 Price found Thursday, 18 April 2019 at 13:18. 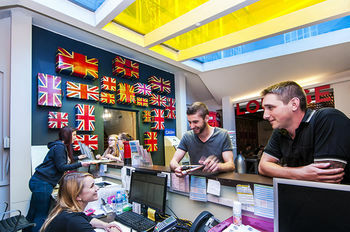 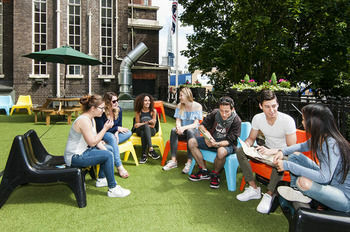 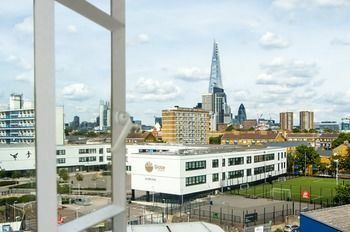 With a stay at RestUp London - Hostel, you'll be centrally located in London, convenient to London South Bank University and London Bridge. 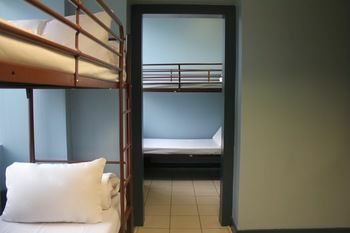 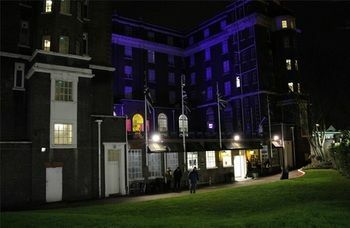 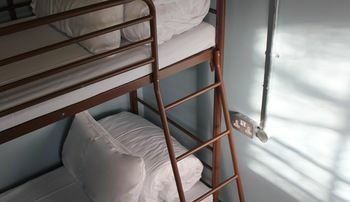 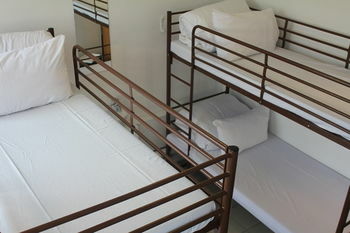 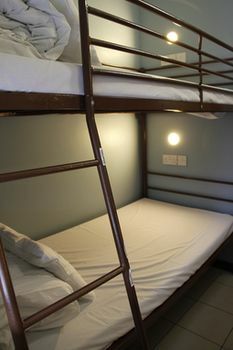 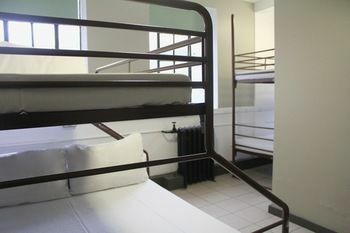 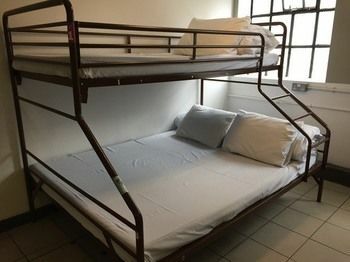 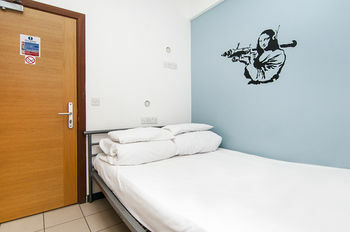 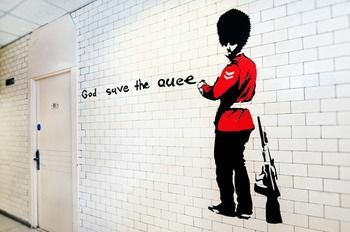 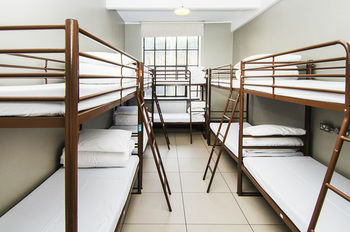 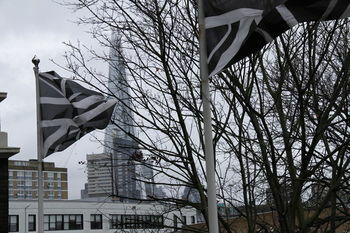 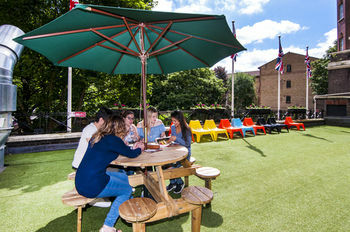 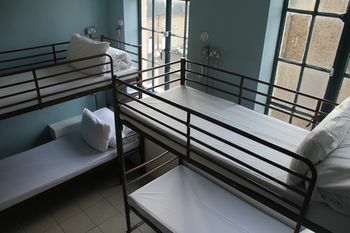 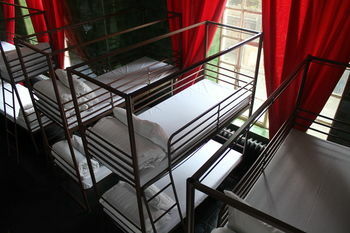 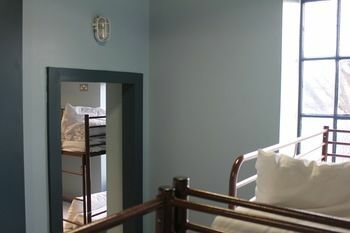 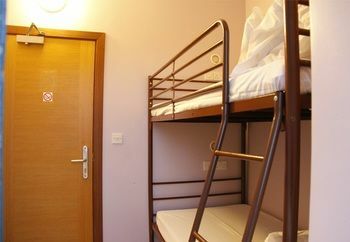 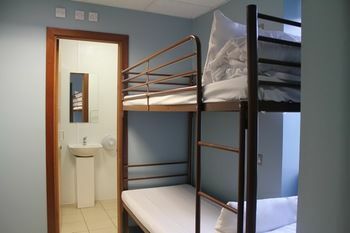 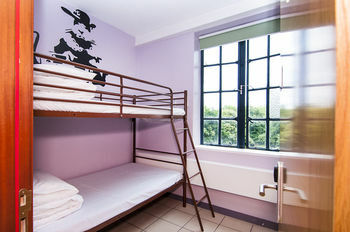 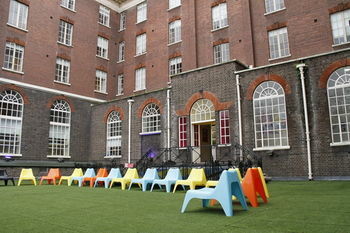 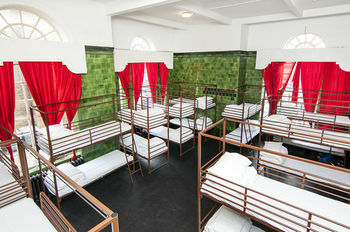 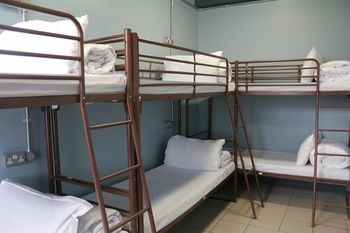 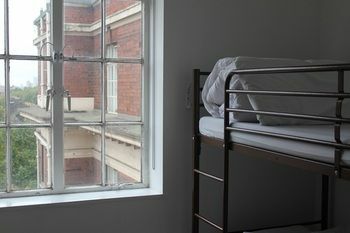 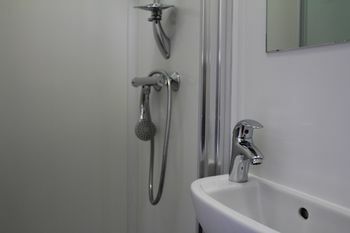 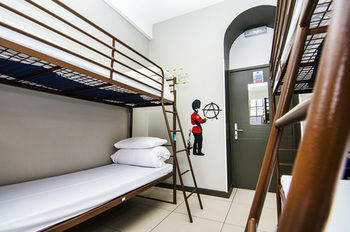 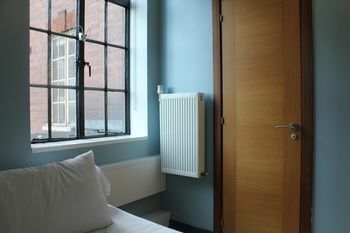 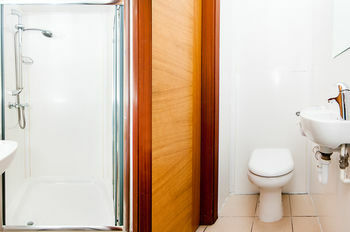 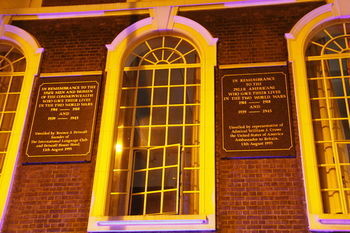 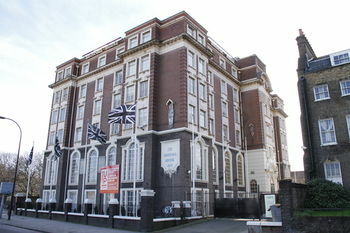 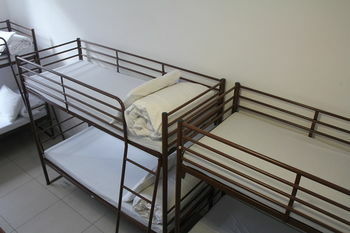 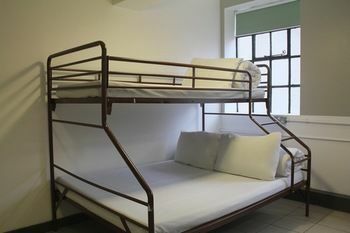 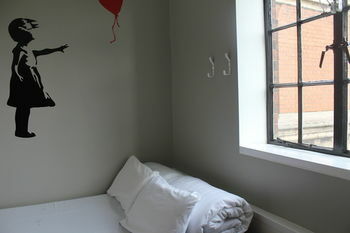 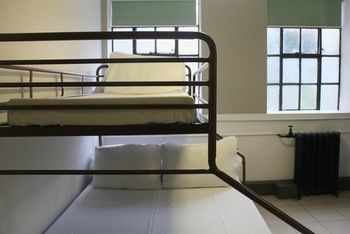 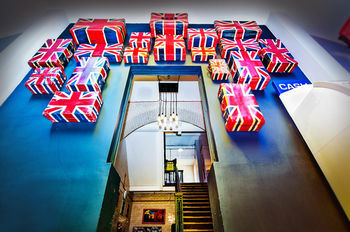 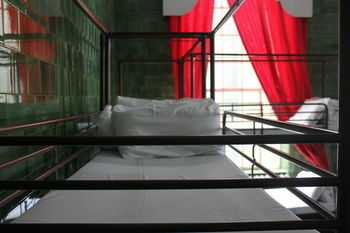 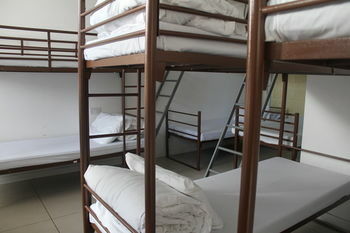 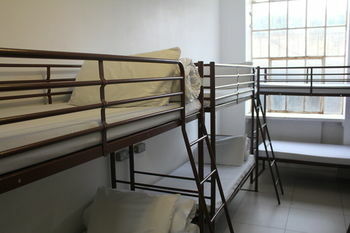 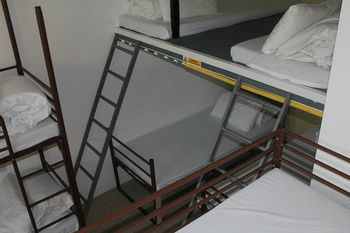 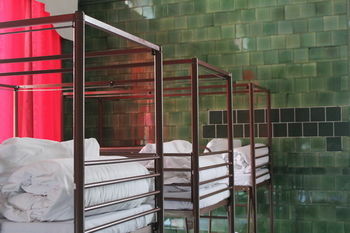 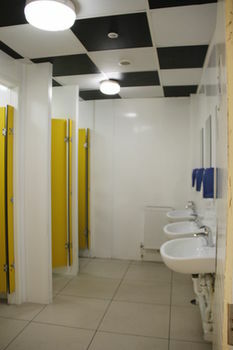 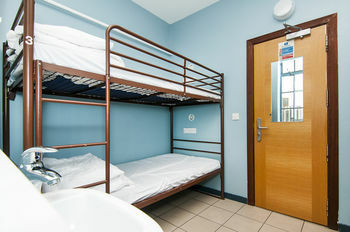 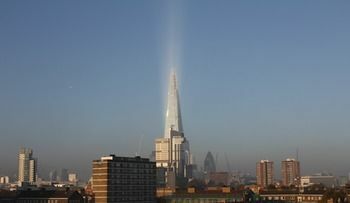 This hostel is close to Tower of London and London Dungeon. 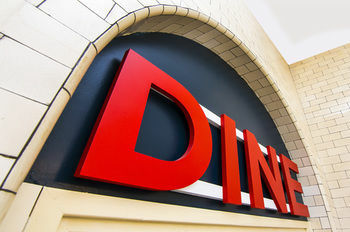 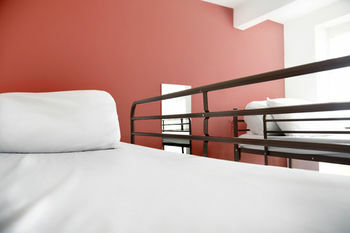 Make yourself at home in one of the 140 guestrooms. 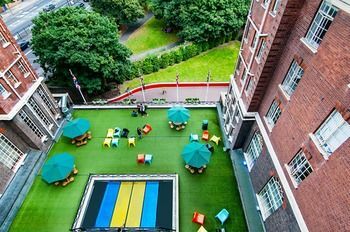 Take in the views from a terrace and a garden and make use of amenities such as complimentary wireless Internet access. 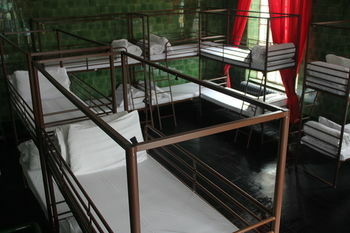 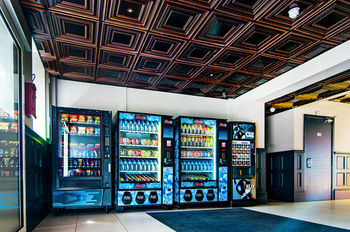 This hostel also features concierge services, a television in the lobby, and tour/ticket assistance. 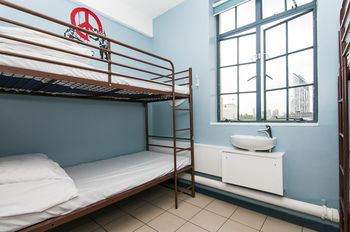 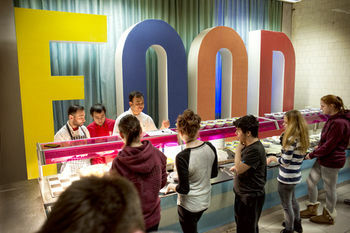 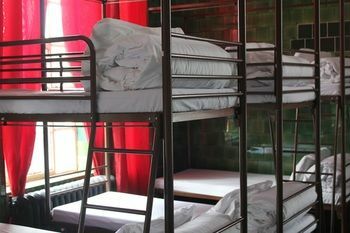 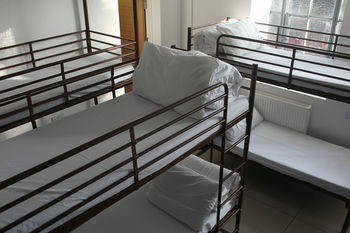 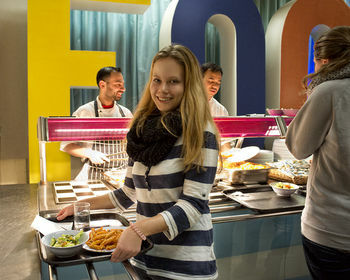 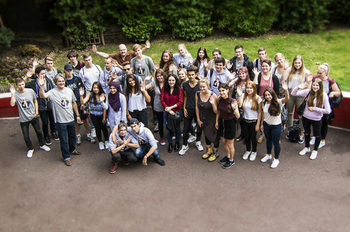 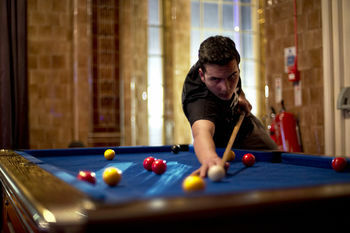 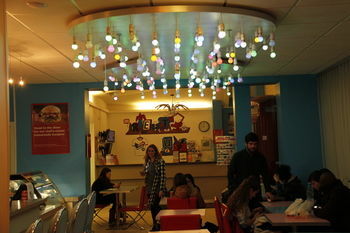 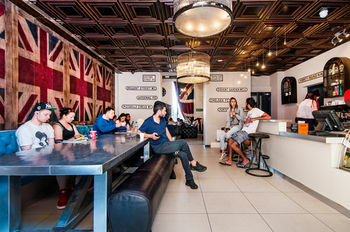 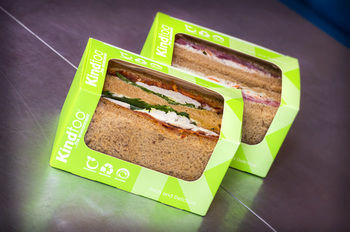 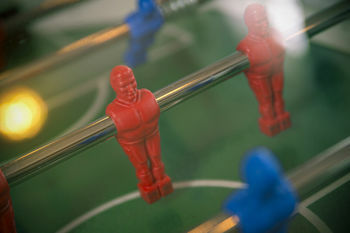 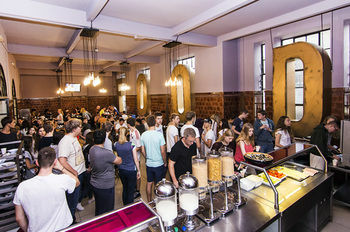 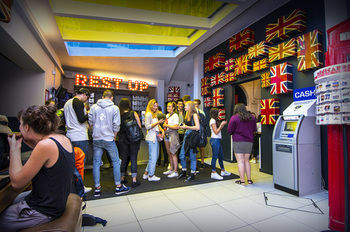 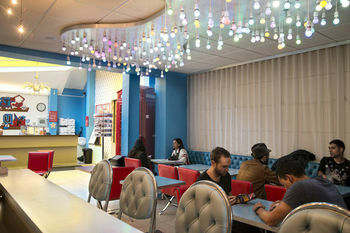 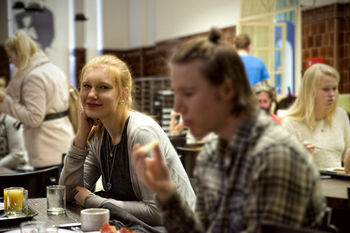 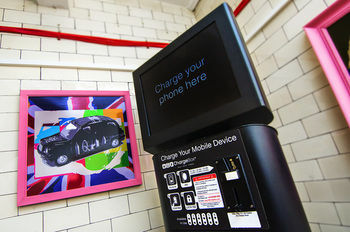 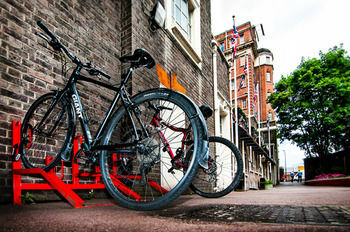 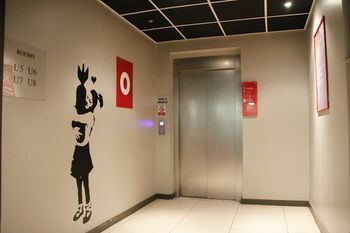 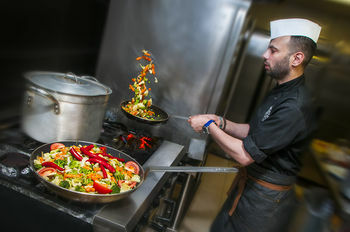 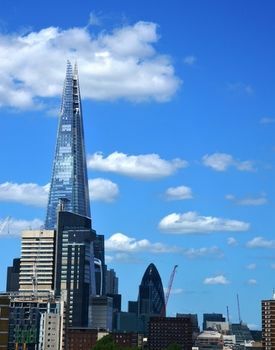 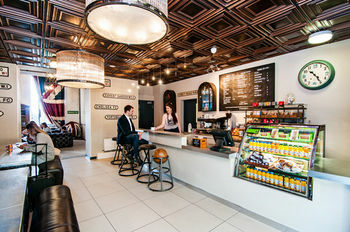 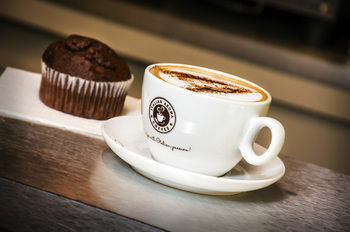 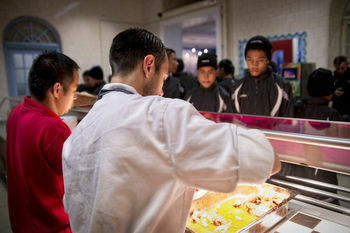 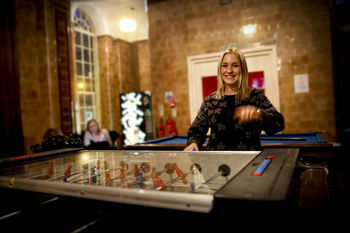 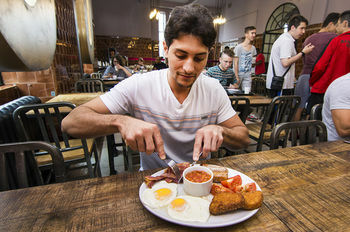 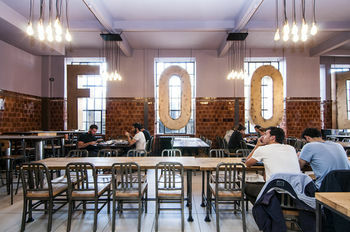 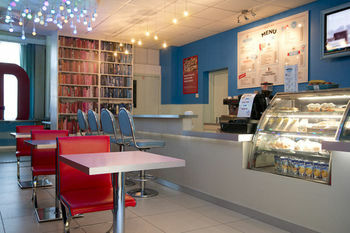 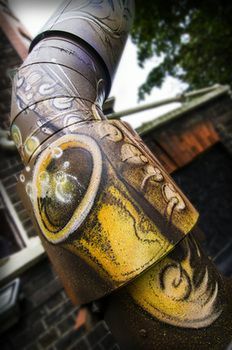 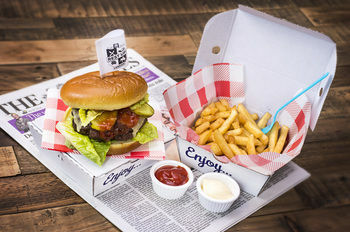 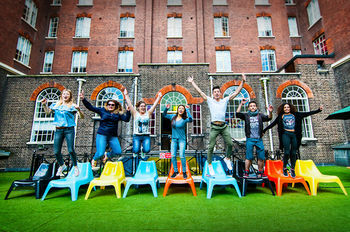 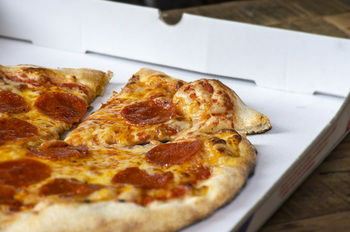 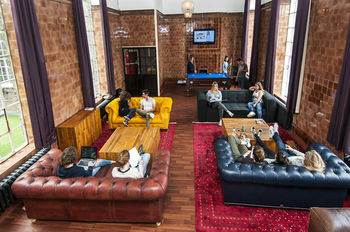 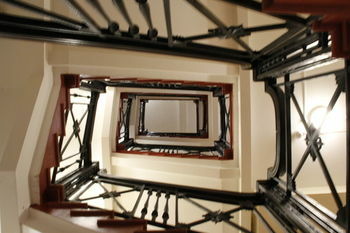 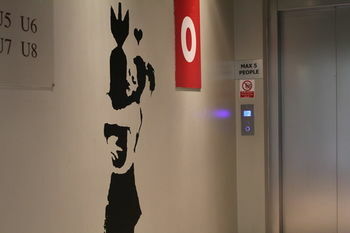 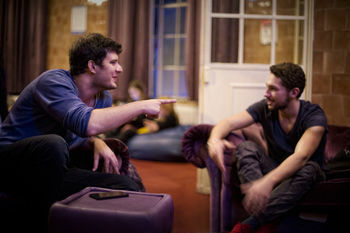 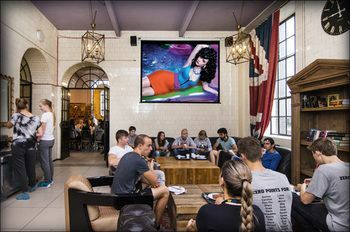 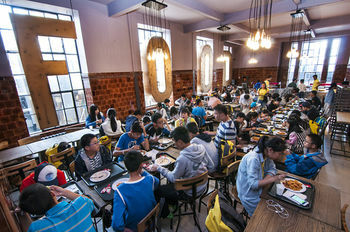 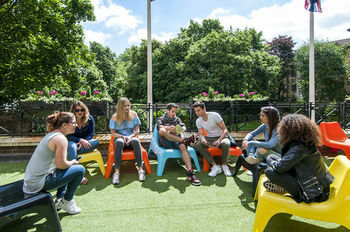 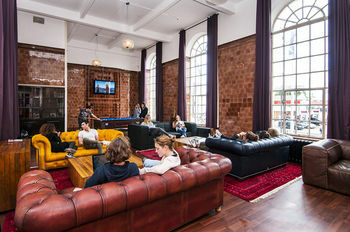 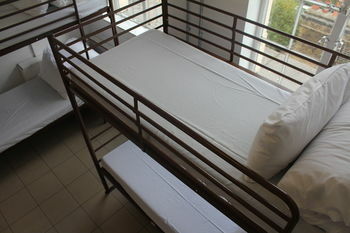 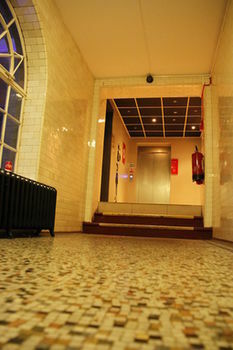 You can enjoy a meal at a restaurant serving the guests of RestUp London - Hostel, or find a snack in a coffee shop/café.